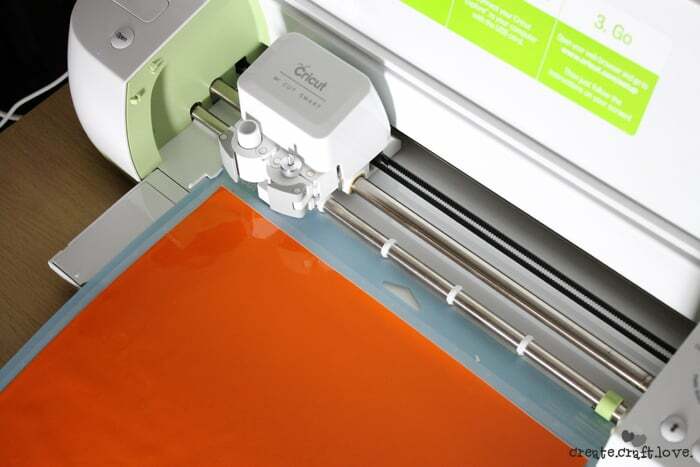 When Cricut announced the debut of the Explore, our next question was, “what about new material types?” Well, they answered! You guys. 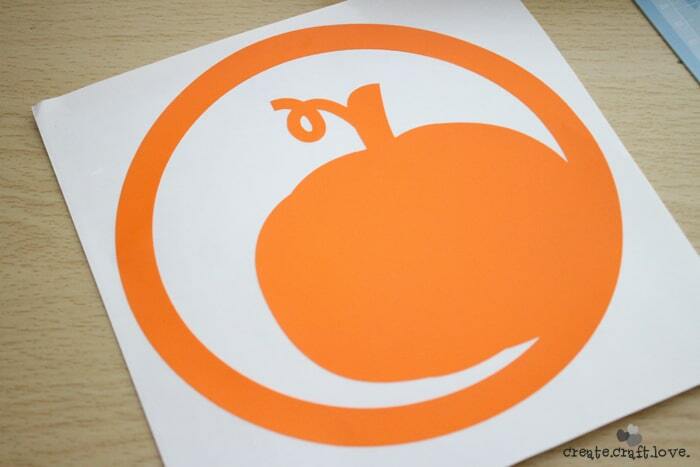 They now have Window Cling material!! It’s basically repositional vinyl and it is amazing! I was lucky enough to get my hands on some white, black and orange just in time for Halloween. 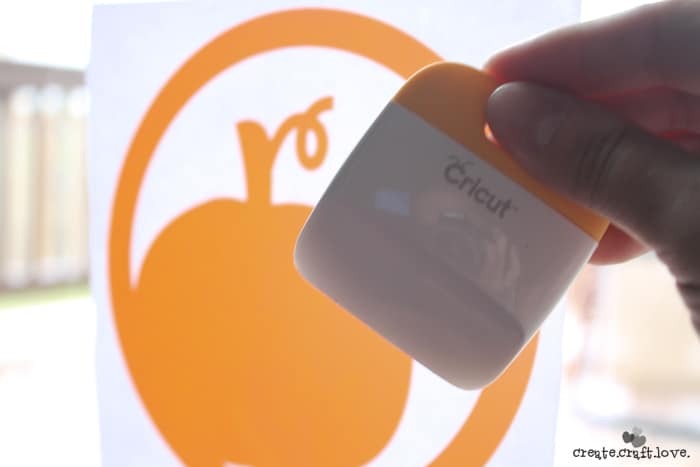 The best part is you can use this with ANY Cricut machine! 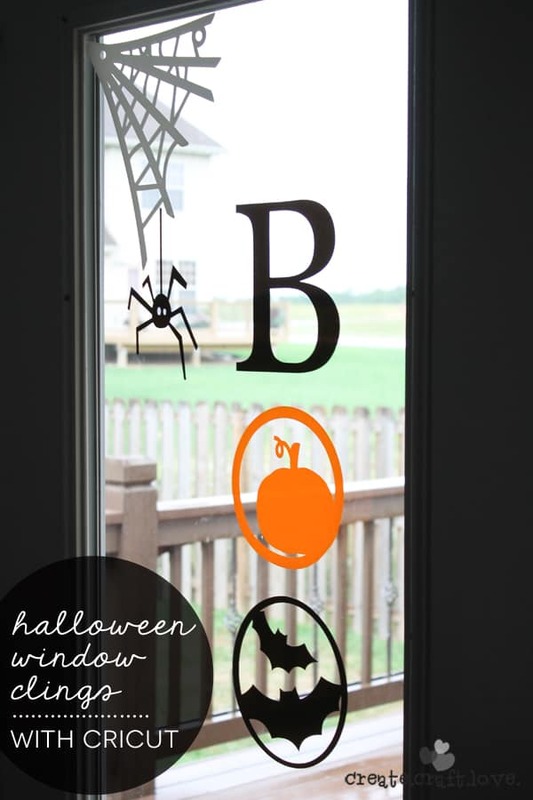 Check out my Halloween Window Clings! This stuff is seriously awesome! Create your design in Design Space software. If you are working with the Explore, set the dial to vinyl. 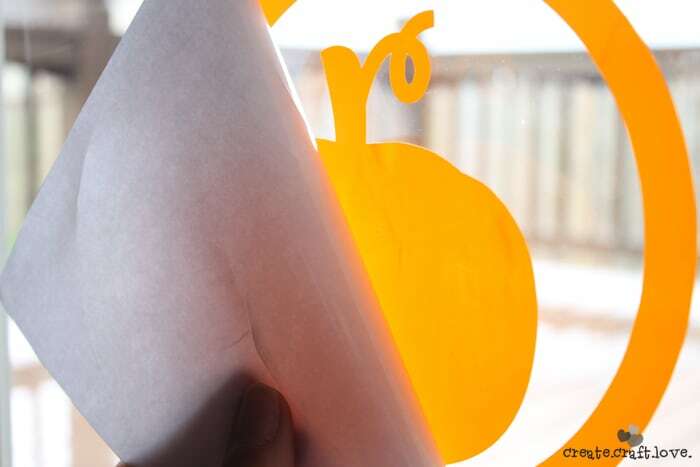 Place the window cling, liner side down, on the cutting mat. If you are cutting an intricate image, be sure to set the mirror image option. This will allow you to easily transfer you image to the window. Once the machine is done cutting, weed the negative space. 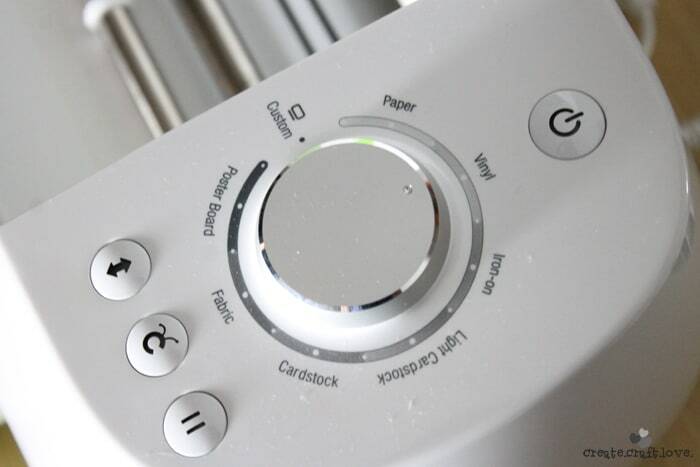 Place on surface to which you want to transfer the window cling. Use the scraper tool to transfer to window. 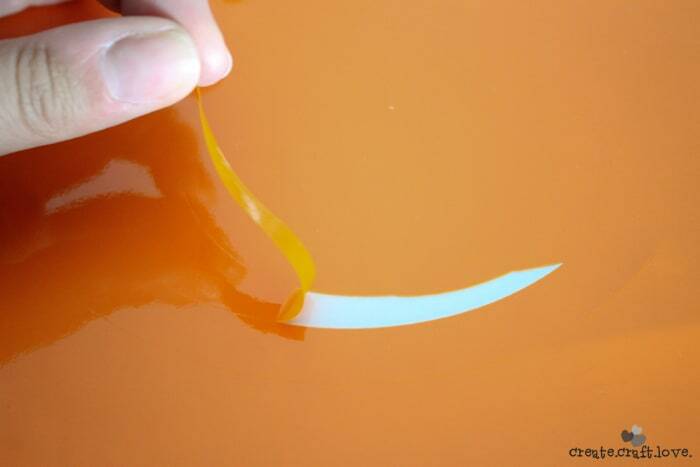 Remove the liner and be sure to smooth out any extra bubbles. It’s that easy! Be sure to save your liner! You can easily remove it from the window after the holiday and place it on the liner for storage. Use it again next year! And it doesn’t leave any sticky residue! WIN! My favorite part is the spider and spider web! It’s the only spider that doesn’t scare the bejeezus out of me! These window cling sheets are available in 12 inch x 48 inch sheets and are available in a variety of fall colors. These are meant for indoor use only. 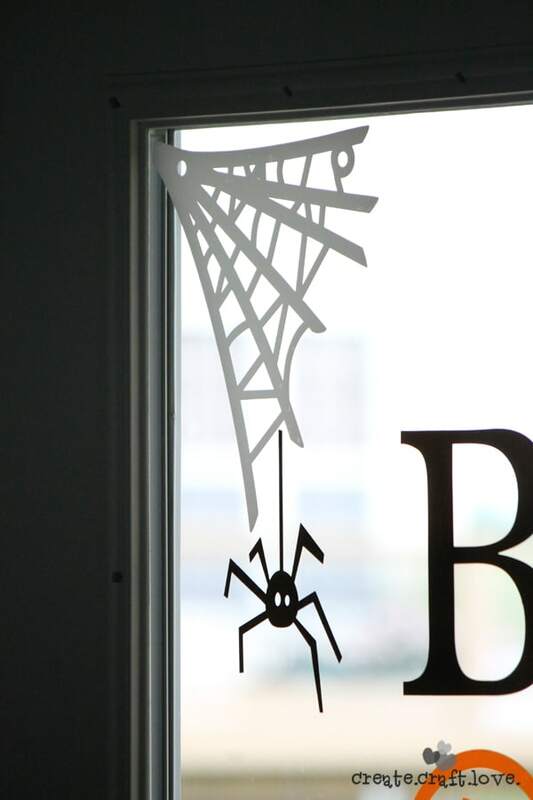 Hurry and go to Cricut.com to get your hands on this Cricut Window Cling! I received free product for the purpose of this review. You can read my full disclosure here.